The Founder and C.E.O. of Rembrandt 3D, based in Ithaca New York. Mr. Blumenthal, formerly co-founder and inventor of the 3DFusion technology, is an acclaimed stereoscopic video expert and pioneering 3D inventor. Blumenthal is credited with the invention of the first dedicated 3D stereoscopic video microscope and with the invention of the first high magnification stereoscopic 3D microscope. Mr. Blumenthal’s invention was based on an optical shutter mechanism which converted a standard mono path 2D, 1200x microscope into a 3D stereoscopic, dual path 1200x microscope. His breakthrough advanced the magnification range of Stereoscopic Microscopes to the 1200 X limit of optical microscopes, providing all life science research with a major new tool. In addition, Stephen has been in the front lines of the consumer electronics Retail WARS. He owned and operated Gallager Home Electronics of Central New York, the regions largest independent electronic Sales and Service operations for 35 years. 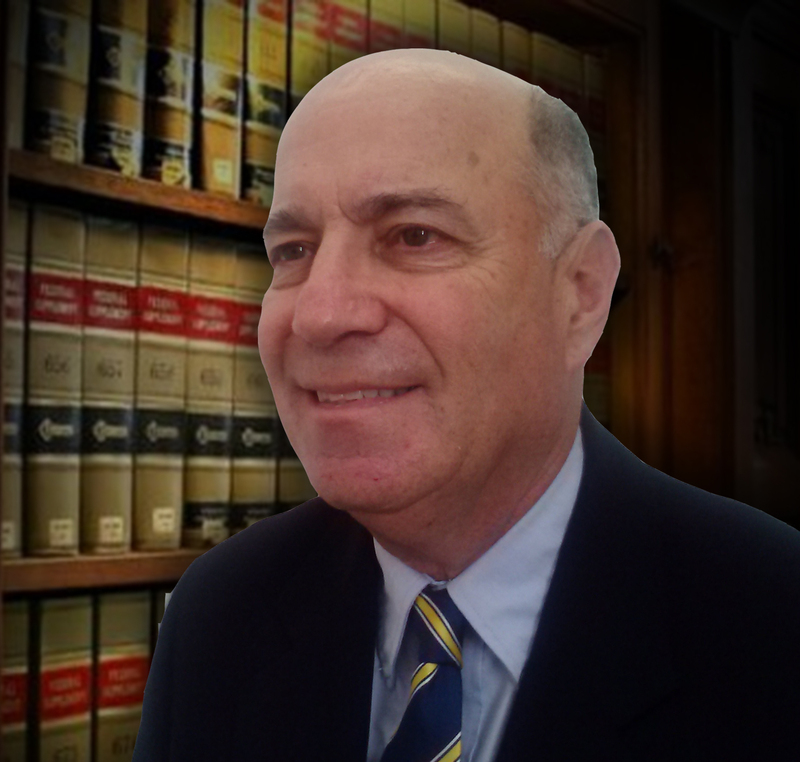 Neil is an attorney and successful businessman with international experience. He is a member of the New York and Florida Bar and admitted to federal practice, including the Second Circuit. 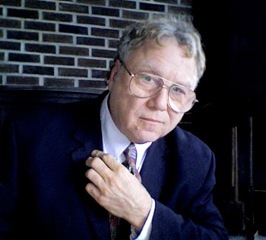 He has also taught business courses, including business law, at the college level for the past thirty years. 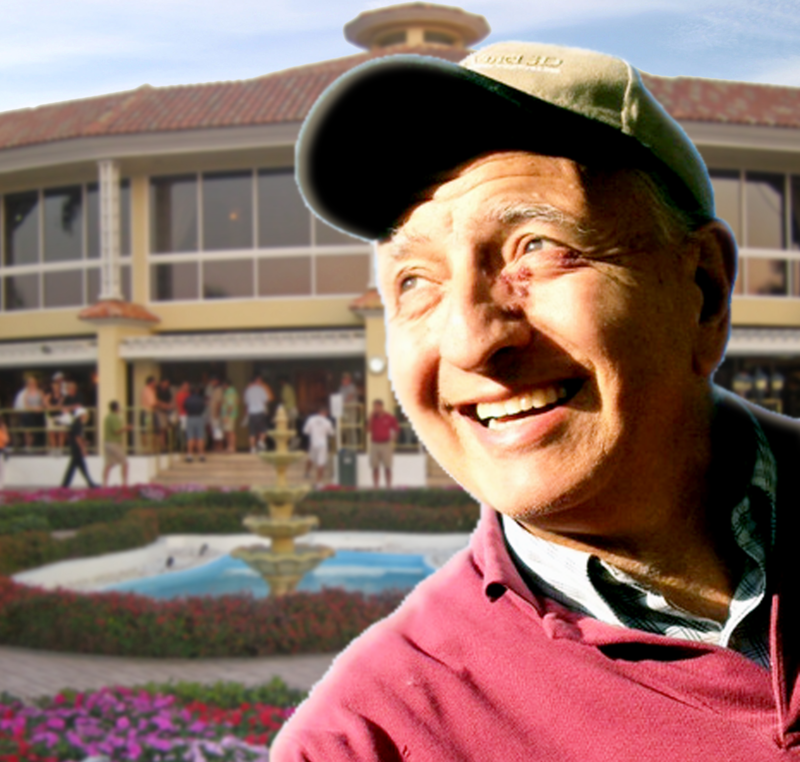 He founded several businesses involving recycling, transportation, business services and energy. He has done business in Russia, China, Europe and the Caribbean. Neil’s legal focus has been in corporate law, intellectual property law, and business negotiation. He was appointed a trustee to Tompkins Cortland Community College by Governor George Pataki. Neil is married to Michele and has two children-Michael, an ’11 graduate of the Naval Academy and now an ensign serving on a guided missile cruiser, and Tyler, who attends Virginia Commonwealth University majoring in museum studies. John Pecora is a long time 3D Stereoscopic videographer and lenticular lens innovator working with both stills and streaming video images. John joined Stephen Blumenthal in his previous startup venture, 3D Fusion, converting content, advancing 3D Depth Mapping designs and initiating trade show events to promote their unique 3D vision. In his role as Senior Vice President of Operations for Rembrandt 3D, Mr. Pecora’s duties include overseeing 2D/3D Content Conversion workflows for all 3D Format conversions, implementing enhanced 3D capture techniques for conversion to auto stereoscopic display and for developing 3D channels for consumer TV. Prior to Rembrandt3D, Mr. Pecora owned and operated a graphic design, photography and printing company, Autograph in Farmington, CT which produced Trade Shows and exhibits for Fortune 500 companies. Mr. Pecora holds a BFA degree from NYU and is an active member of the Farmington, CT Rotary Club.